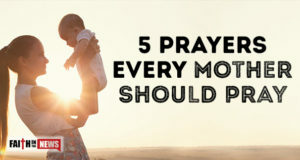 Here are five prayers every mother could use. 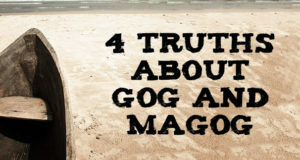 Here are four biblical facts about Gog and Magog. 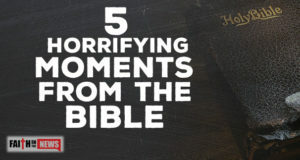 Here are five truly horrifying moments from the Bible. 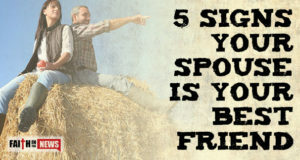 Here are five clear signs that your spouse might also be your best friend.